Simply fill out the form to enter and win. All entrants must be 18 years or older and a resident of the United States. One entry per person for each contest. Winners will be notified as soon as they're selected. To win, you must be a current subscriber to our email list so we can notify you through our mail program. If you have unsubscribed from our list, you are not eligible to win. To see books currently available for giveaway, check out the titles on the homepage. 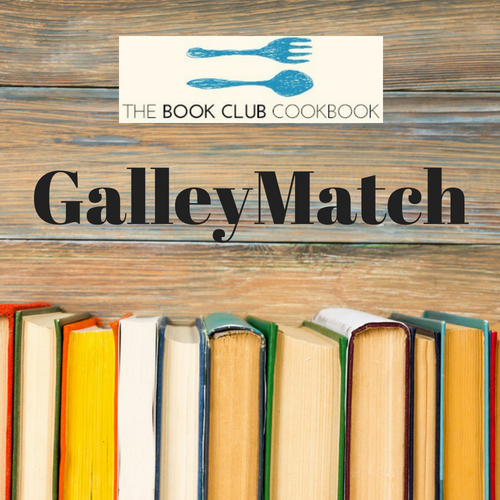 Enter to win Book Club Daily titles beginning on the date below the book. Book Blends spices are the perfect gift for book lovers who enjoy and celebrate great literature! 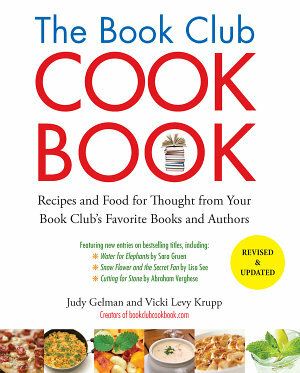 Did you know that if you follow #BookClubDaily on Facebook, Twitter, Pinterest, and Instagram, you can get book-inspired menu ideas from authors, giveaways, reviews, and more?! What are you waiting for? ?